As a skier you have a much more complex set of equipment compared to other athletes. With many key pieces of equipment and accessories and the need to wear certain apparel, you have to invest in quite a few items to get into the sport. But, while some of these items are designed to help you have a better experience, you can't get out there at all until you have a set of skis or a snowboard. When you're shopping for your equipment, your skis or snowboard will be the first thing you buy. 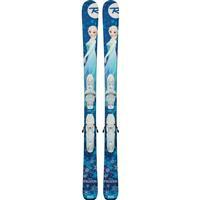 Finding a quality pair of skis is key in having a great time out on the slopes. When you use the right pair of skis for you, you can put your full attention on the unique experience of gliding down the slopes, having fun, and spending time with your friends. 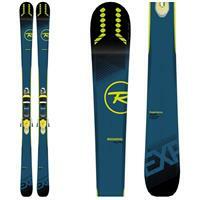 Choosing Rossignol brand skis will help to give you that amazing experience. This French brand has a history that spans more than 100 years. 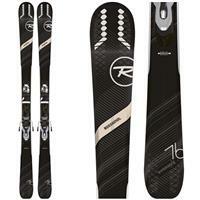 Rossignol has been one of the biggest names in winter sports for many, many years. 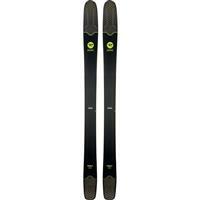 When you're shopping for a new pair of skis, you must consider a Rossignol. The company's goal is to improve every aspect of the riding experience, incorporating new technologies into their products. Rossignol believes that when you're using quality equipment, you'll feel more inspired and have more fun — and they're right! When you aren't worried about your equipment, you are having more fun, making lifelong memories. 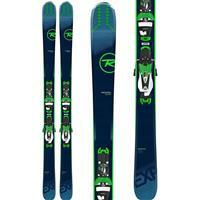 Rossignol is part of the larger Rossignol Group, which includes many other notable brands. Some of these other brands include Lange, Kerma and Dale Norway. 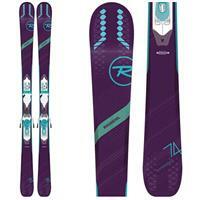 Rossignol produces skis while these other brands focus on other specialty products. Lange makes ski boots, Kerma creates special alpine ski poles, and Dale Norway is best known for its wool sweaters. 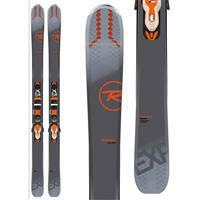 Rossignol has the reputation of producing some of the best skis in the industry. From your weekend warriors to your professional athletes, Rossignol is a popular choice because of its commitment to quality and providing exceptional products for every one of their customers. 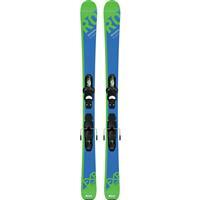 At Buckman's Ski and Snowboard Shops, we offer a great selection of Rossignol women's, men's and youth skis. 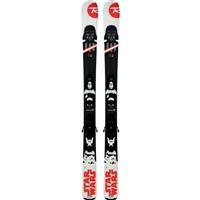 You'll find a great selection of different types of skis. From All Mountain System to All Mountain Freeride skis, you'll find the perfect pair at Buckman's. Whether you're a more casual skier as a hobby or a professional athlete, Rossignol will keep you feeling confident and happy out on the slopes. With a great selection of fun and unique colors and designs, you'll be looking great, too! To find an unbeatable selection on the best products in the industry, be sure to shop at Buckman's Ski and Snowboard Shops!